It has been 25 years since a private aircraft crashed on approach to Will Rogers World Airport south of Oklahoma City, killing four Oklahoma Baptist musicians on Jan. 14, 1991, but it seems like it happened just yesterday to Judy Enegren. 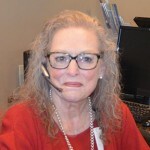 Enegren, now part-time receptionist and switchboard operator at the Baptist Building at 3800 N. May Ave., the home of the Baptist General Convention of Oklahoma (BGCO), was at the time of the tragedy, secretary to Paul Magar, BGCO director of church music, one of those lost in the crash, along with his wife, Judy; Mary June Tabor, BGCO assistant director of church music and Jim Woodward, artist in residence at Oklahoma Baptist University, director of the Singing ChurchWomen of Oklahoma (SCW) and the plane’s pilot. The four were returning to Oklahoma City from a concert presented at Woodward, First by the (SCW), a group organized by Magar in October 1989. The plane went down northeast of Newcastle. The leaders had planned to leave very early in the day if they drove, but they left later since they decided to fly. Rehearsals for the concert began at 1 p.m. at Woodward, First. “I talked to Mary June during the day Monday,” Enegren recalled. “Members of the group were paying for an upcoming trip, and one of the ladies gave her a check. That was one of the things recovered from the wreckage. 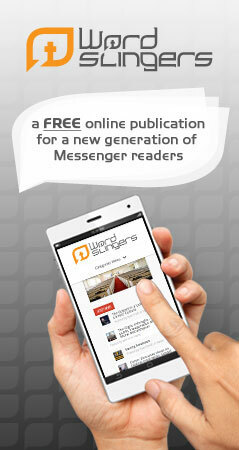 “I had the news on the TV the next morning, and heard about a small airplane crash. I had the thought, ‘I hope that wasn’t any of our churchmen.’ But, it was a ChurchWomen concert, not a Churchmen concert, of course. So, I just said a quick prayer and, a few minutes later, Marlin Hawkins (BGCO controller at the time) called me with the terrible news. She said many very emotional months followed. “I was sick to my stomach nearly every morning after that,” she added. As the clouds of grief and disbelief continued to roll over the BGCO and state, Enegren said the Singing Churchmen (SCM) and SCW officers banded together to help forge a plan to move forward. “They were in the office even that day helping decide how we were to go forward,” she said. ”There was a trip to Nashville coming up to sing for the dedication of the new Baptist Hymnal, and then they had to decide whether or not to even continue on with the groups. “They were looking through files and picking each others’ brains (about possible new leaders), but I didn’t have Mary June’s brain to pick anymore,” referring to her bookkeeping system. “She was not a computer whiz by any means, and resisted technology to the end. She had kept all of our financial records basically on a little written system and steno pads. And, I had no idea where that was. 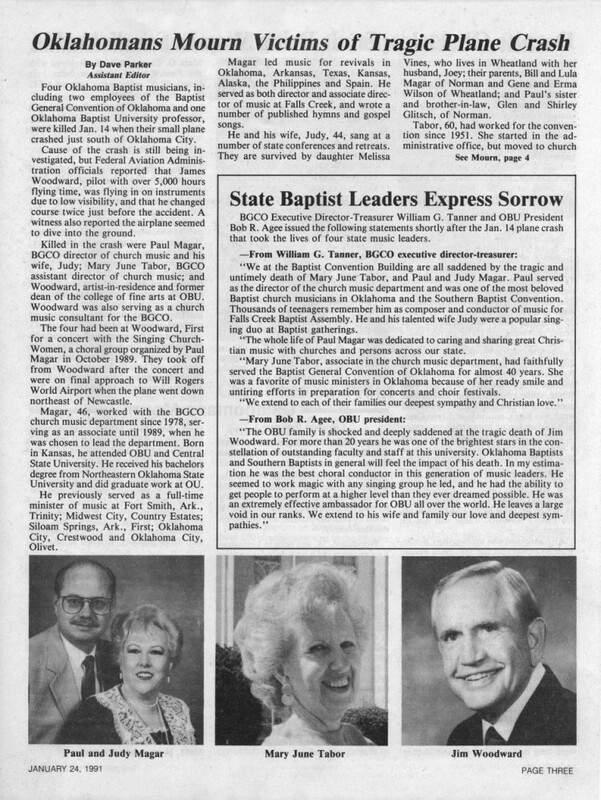 One of the first steps in moving forward was the SCW and SCM appearing as the featured choirs March 11, 1991 at PraiSing II at the Grand Ole Opry House in Nashville to dedicate the 1991 Baptist Hymnal. Woodward was to have served as the Master of Ceremonies at the event, and he and Magar had served on the committees which produced the new hymnal. Also on the committee was a Texan named Bill Green—who would later serve as the director of the SCW and SCM, leader of the Church and Family Equipping Team and associate executive director for the BGCO. The evening was dedicated to the four Oklahomans who had perished in the plane crash. Singing with the SCW that night were Woodward’s widow, Betty; his daughter, Julia Broyles, and Magar’s sister, Shirley Glitsch. David Baker, Magar’s nephew, sang with the SCM. Also present in the audience was Woodward’s mother, Julia, of Lexington, Ky.
Enegren came to the BGCO in 1979, first with the Woman’s Missionary Union office. She then served with the music office with Magar and Tabor before moving over to work with Hawkins until retirement in 2009 and has worked as part-time switchboard operator since then. Asked if she has reflected back during the years on the awful tragedy and the impact it made on her life and the state’s music ministry, she said quietly, “Many times. God weaves His tapestry the way He wants to. My life, and the lives of the others who had the chance to go on that flight would have ended, of course, if we had been on that plane. Interview about the upcoming Rose Day Dr. Jordan talks about the founding and future of Rose Day.